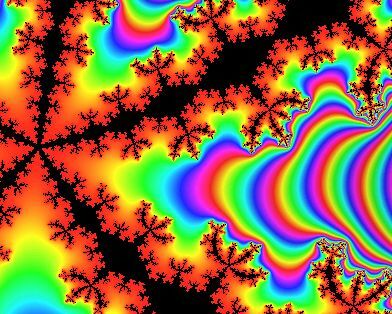 You can thank Benoit Mandelbrot for introducing us in 1975 to fractals. A fractal is a geometric shape that has self similarity-when fragmented, smaller sections mimic the whole. 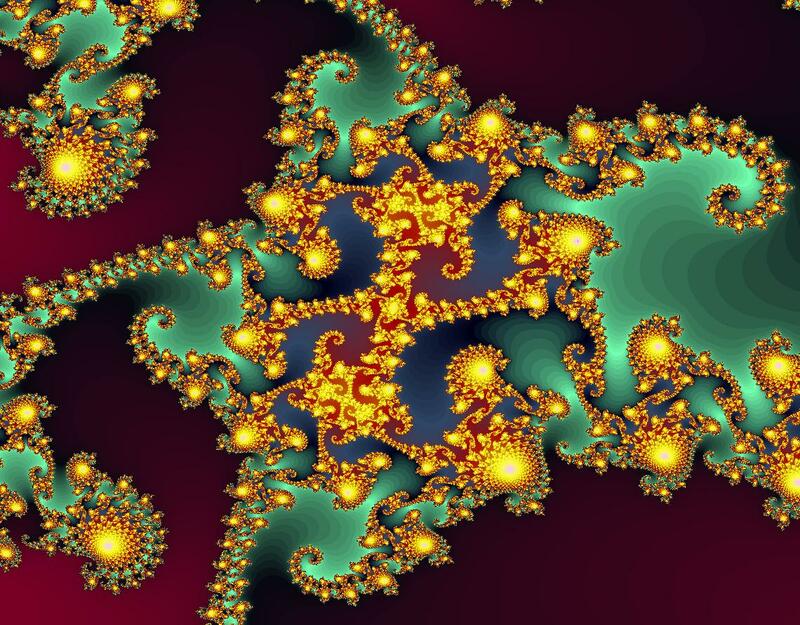 The closer you zoom in on a Mandelbrot set, the more intricate it becomes. 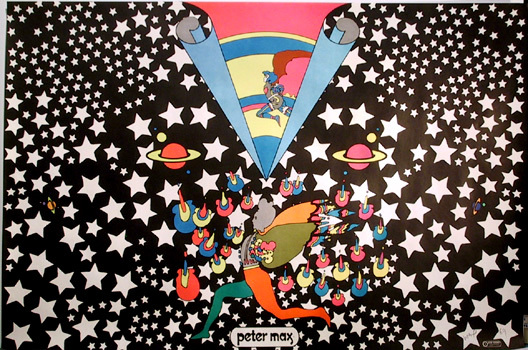 Do you think 60's artist, Peter Max saw what was coming in the future? 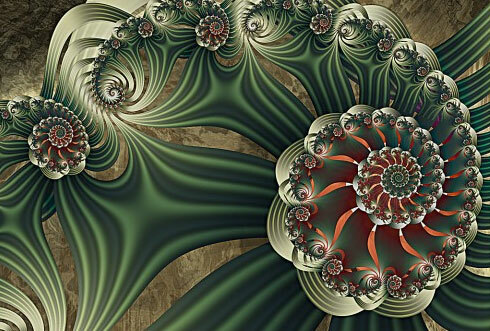 The merging of math and art is not a new concept. "What distinguishes fractal geometry within mathematics is an exceptional and uncanny characteristic. 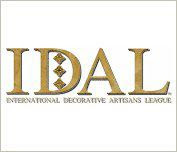 Its first steps are not tedious, hard and unrewarding, but playful and extraordinarily easy, and provide rich reward in terms of stunning graphics. To the mathematician , they bring a bounty of very difficult conjectures that no one can solve. 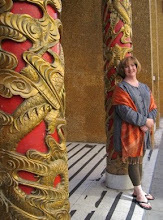 To the artist, they provide backbones around which imagination can play at will. 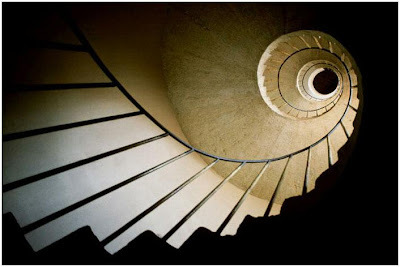 To everyone, a few steps in about any direction bring extraordinary pleasure. Nothing is more serious than play. Let's all play." Fine artists have used math for centuries to develop pleasing compositions...beauty....to the eye. This symmetry is based on the Fibonacci numbers. The golden ratio is seen over and over in nature. 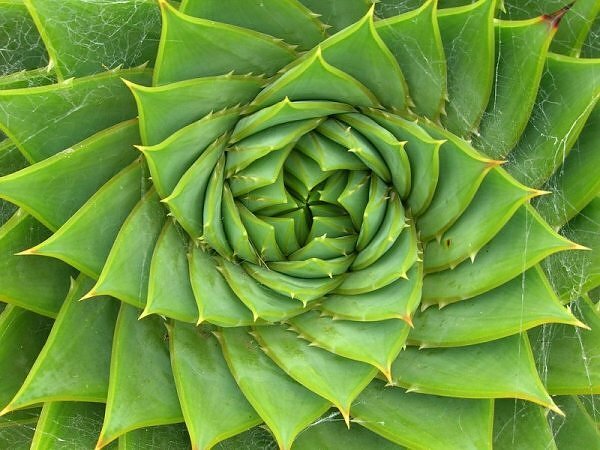 Fractals occur in nature as well...a basic shape occurring over and over in a plant making a pleasing pattern. 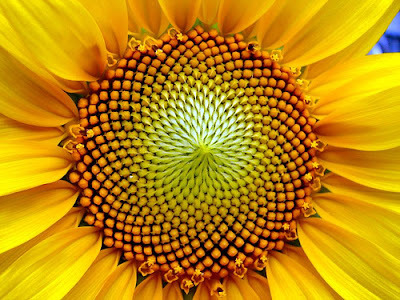 Symmetry through math in nature produces beauty to the human eye. The fibonacci series can be used to produce arcs and curves perfectly proportioned. 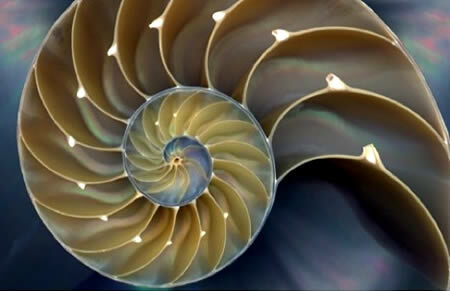 Art and math.....working together to create the intangible quality of beauty. Thank you Jans Berghuis for making me think! It is quite amazing how far this principle extends. Dear Theresa, Fantastic post and Fabulous photographs. You always surprise us with the most intetresting material. Thank you. A beautiful and informative posting, Theresa! Looking at the sunflower, I'm guessing that the beautiful color gradtion in the center is also based on a mathematical formula. But then perhaps we should ask, what isn't? 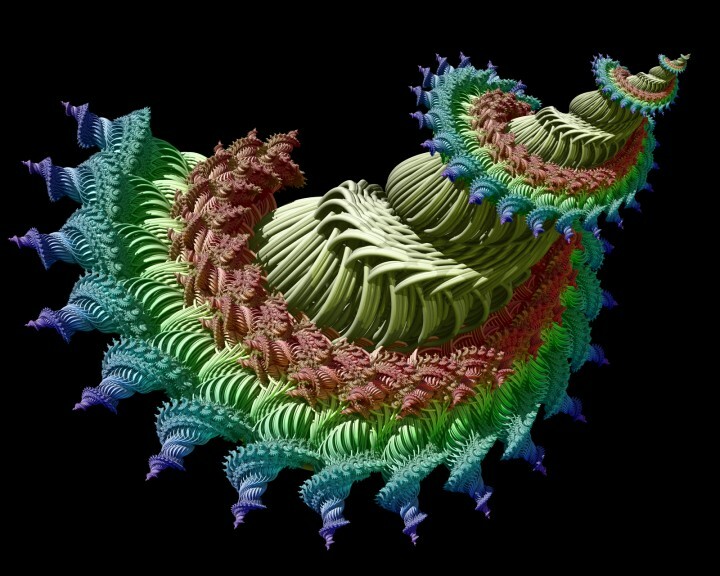 Alan-I forgot about the 3-D fractals!! I based this blog on a lecture Jans Berghuis gave at Salon on the Origins of the Universe....good stuff! Mark-with the above said, I DO think math is behind everything! 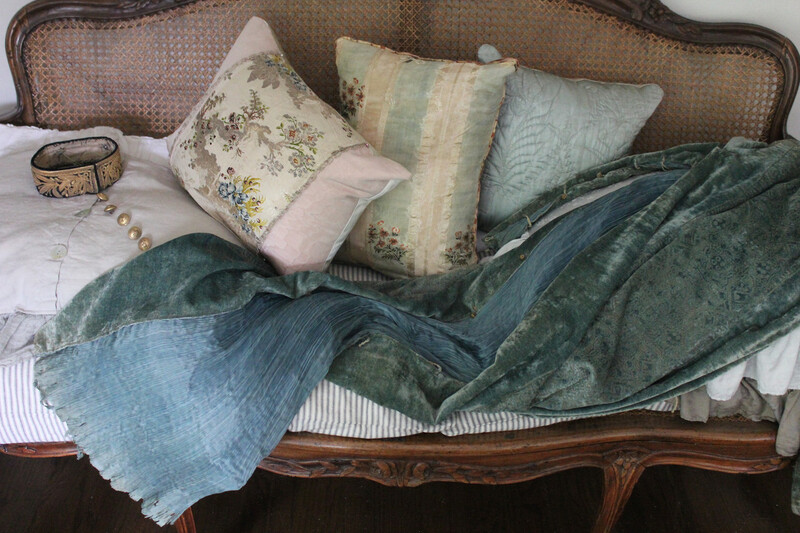 The first and sixth look as if they're done with a pastry bag. Now THAT would be a challenge. They do look delicious. Edible fractuals. Ha! Thank you for your visit to my blog and for your nice comments. Theresa, this art is beautiful.. It's fabulous. Thank you. Very interesting post Theresa, thank you. As Mandelbrot says, nothing is more serious than this and it's fun, there is a strong connection with some old and deep ways of considering the cosmos.